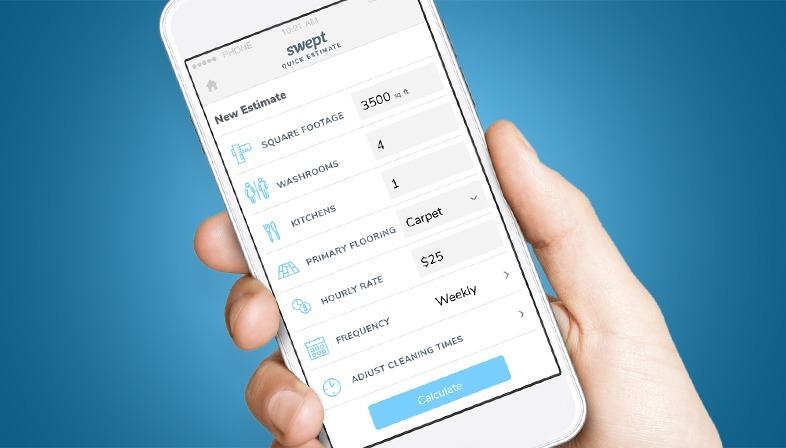 This free mobile app allows you to quickly generate a ballpark a quote on the spot so that you look more professional and leave every walk-thru well positioned to close the deal. When we were a cleaning company, we developed a pretty effective sales strategy. So effective, that we were able to close 80% of the contracts we bid on and expand into 3 different cities. To help you do the same, Swept Sales Manager Toby Keeping reveals our secret sauce for winning new business in this 25 minute workshop. 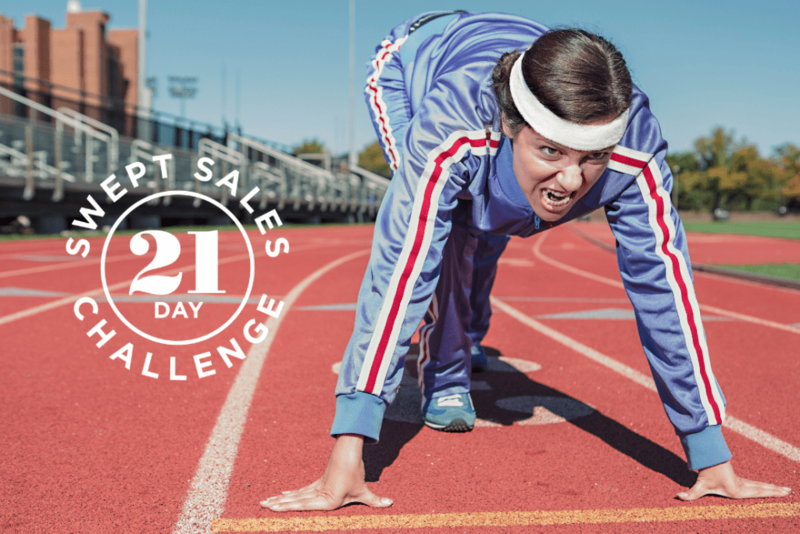 Join our free 21 Day Sales Challenge and get the tools, resources and step-by-step instructions you’ll need to close your next commercial cleaning contract. We'll deliver them via email over the course of the next 3 weeks to keep you organized and on track. 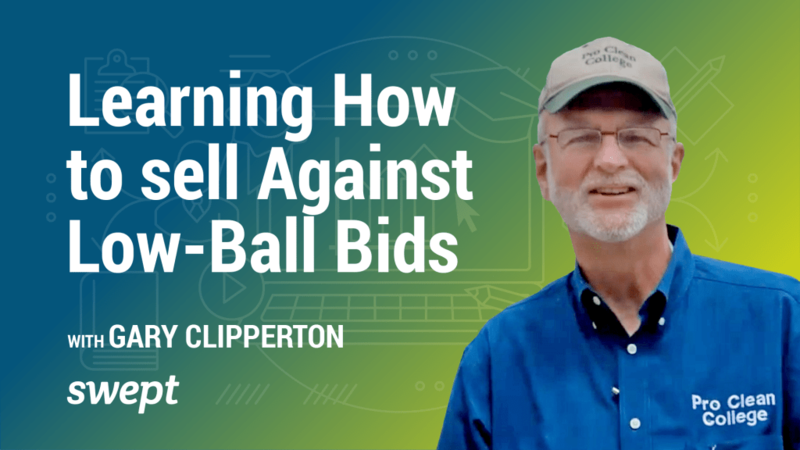 In this webinar industry veteran Gary Clipperton covers some of the most important aspects of bidding, including a thorough building survey, accurate determination of the estimated production rate, and the appropriate percent of markup for each size job! 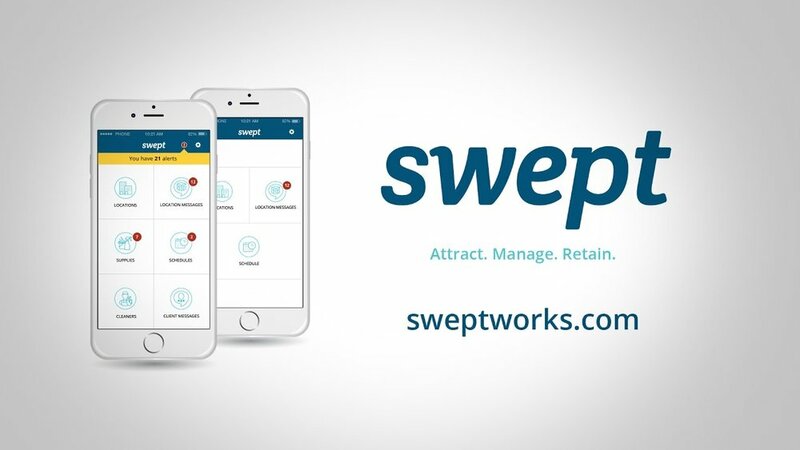 Swept is used by many companies just like yours to save time, improve communication, reduce costs, and organize the chaos. Watch this 3 min video tour to see how it works. 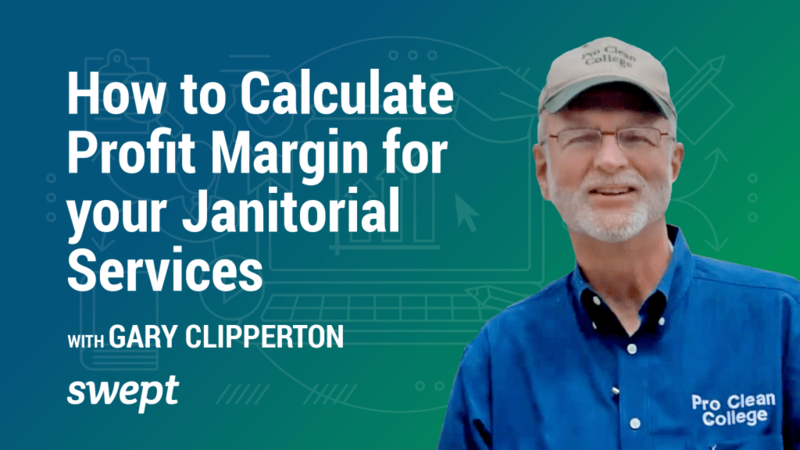 In this webinar industry veteran Gary Clipperton covers some of the most important aspects of building surveys, including: why you need to know the accurate net cleanable square footage, how to use the 7 Cleaning Variables to calculate your production rate for the building, and how to stand out from your competitors... in a good way! 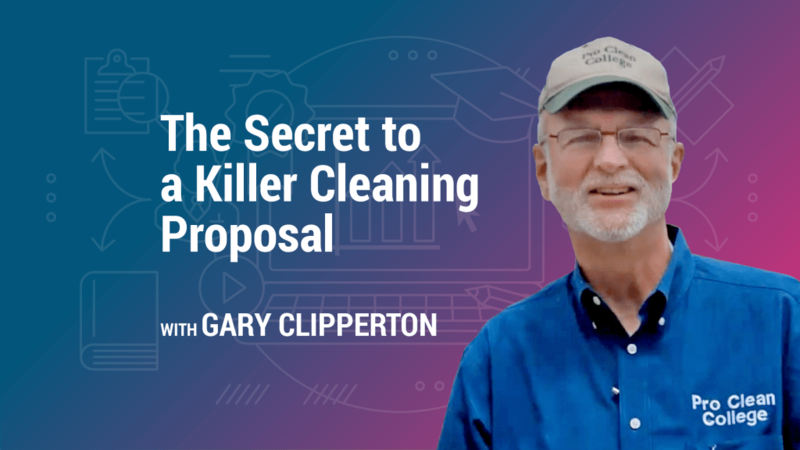 Industry veteran Gary Clipperton from National Pro Clean covers some of the most important aspects of bidding. ​Learn about the four types of low-ball bidders and how to counter-punch to knock them out! 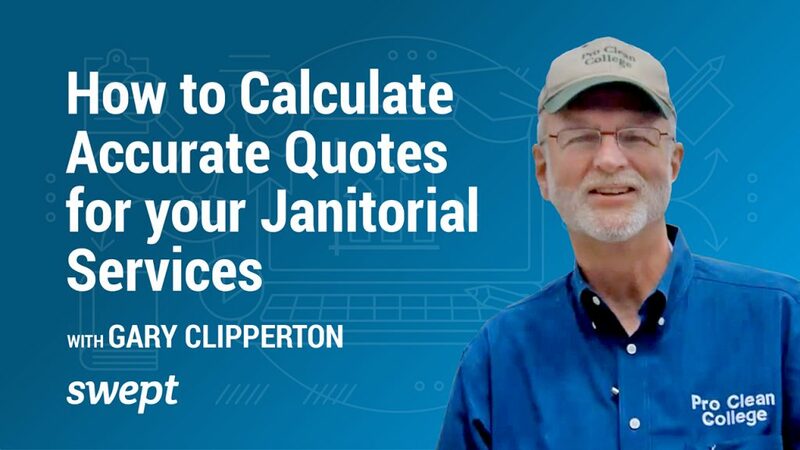 In this webinar industry veteran Gary Clipperton from National Pro Clean covers some of the most important aspects of closing profitable contracts, including offering multiple levels of cleaning, analyzing your expenses, and pinpointing your profit margin. 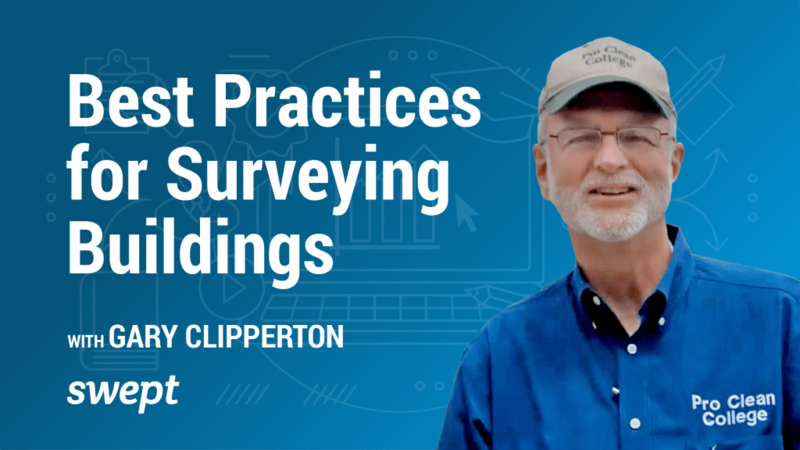 In this webinar industry veteran Gary Clipperton covers some of the most important aspects of building surveys, including: getting attention, building trust through differentiation, and addressing all questions. Plus, strategies for a strong follow-up! Transform and grow your cleaning business today! 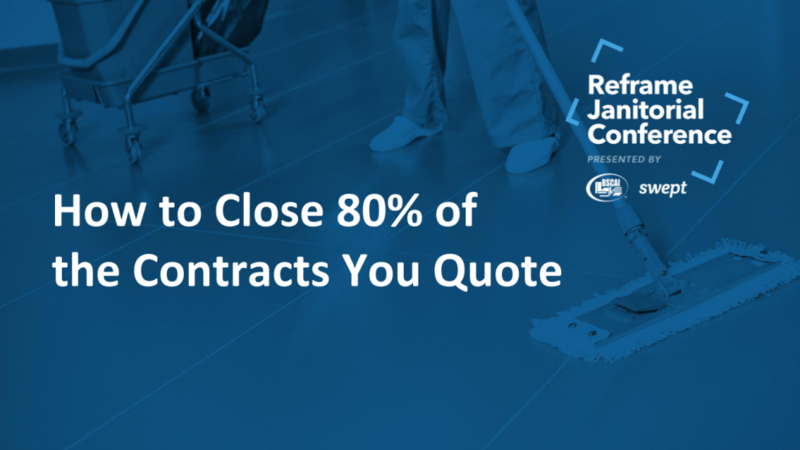 Find out if Swept is right for your commercial cleaning business in 30 minutes or less!